Price reduced! 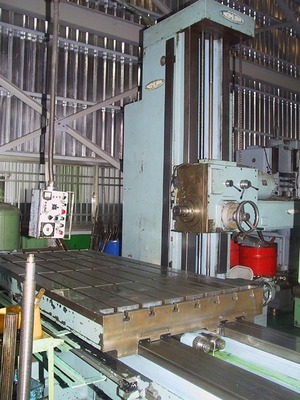 Machine is currently under power and is in very good working condition. 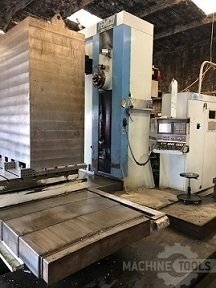 Sale will include G&L 340 machine, turn table, tailstock, facing head and 2-axis DRO. Wonderful, very limited use. From Defense Storage then used briefly by customer. Very Hard to Find. Very good condition and runs well. Using it everyday. Includes Tailstock and some tools and boring holder attachments. Call us at 780-937-1152.